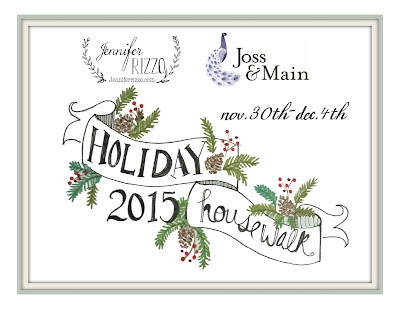 This week is the 5th annual Holiday Housewalk organized by Jennifer Rizzo. This is one of my favorite weeks of the year, the amount of holiday decor inspiration in this tour is seriously mind blowing. 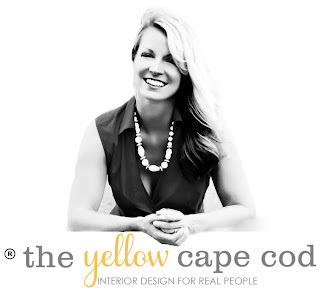 I will be sharing our home on Thursday, so please be sure to check back! I'll show you what I've been up to behind the scenes since the day after Halloween! Also, please stop by and visit Good Housekeeping for more festive and creative holiday ideas! love the outdoor crazy snowfall images!! looks right out of a movie!